The AEPi Long Island Alumni Association invites you to join us for a special gathering at Jewel Restaurant on July 20, 2017. 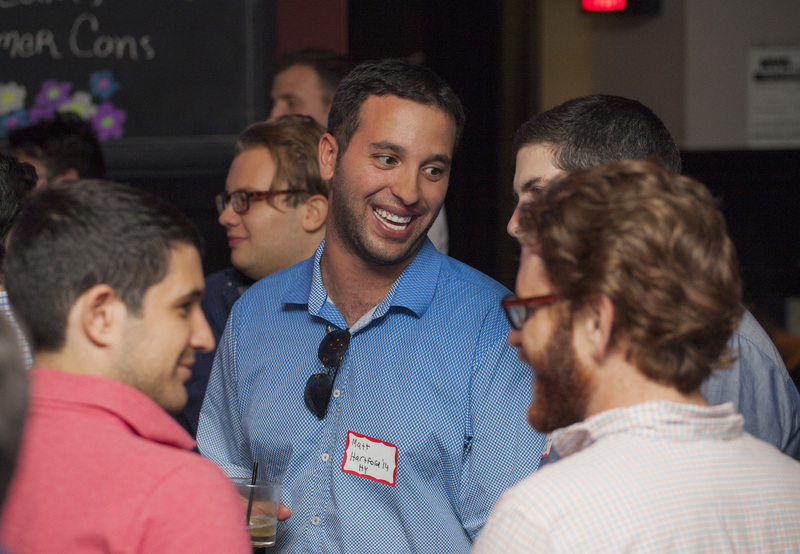 Come and meet other alumni in the area and catch up on what’s going on in the world of AEPi. The cost to attend is $25 per person and will cover food, beverages NOT included. It is a cash bar for all other beverages. RSVP is required for this event. Register here.